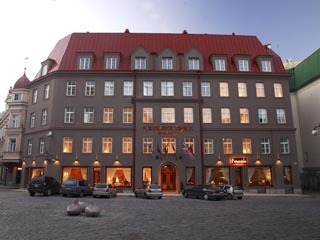 6 Hotels found in Estonia! Open All Year... 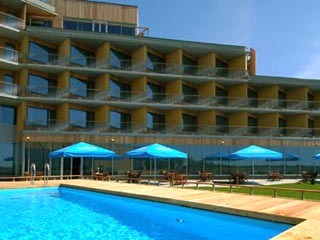 The Three Sisters is a member of design hotels™. A unique collection of hotels, characterized by outstanding architecture and intelligent service, the design hotels™ brand stands for "modern travelers" with refined demands - cosmopolitan people on the move for business and leisure. 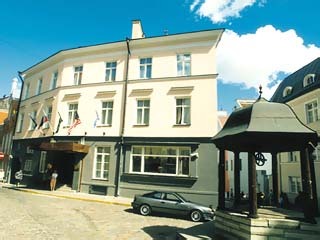 Open All Year... Georg Ots Spa Hotel is located on the largest island in Estonia - in Saaremaa, in the city of Kuressaare.You are welcome to the first Estonian wellness-spa which has been chosen to the Hot List of the travel magazine Conde Nast and which won the Estonian Best Interior Award. Open All Year... 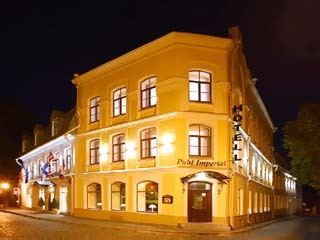 The Hotell Imperial is a small, cozy and safe Hotel in Tallinn’s Old Town. 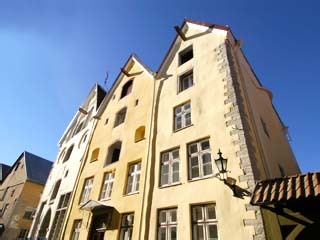 The building is erected against the city wall which is a late and unique phenomenon in historical tradition. 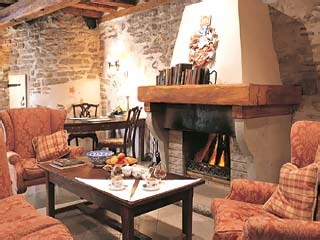 Having been completely renovated in 2003, the quaint centuries old milieu of the Hotel has been preserved.